Good news, beer lovers! 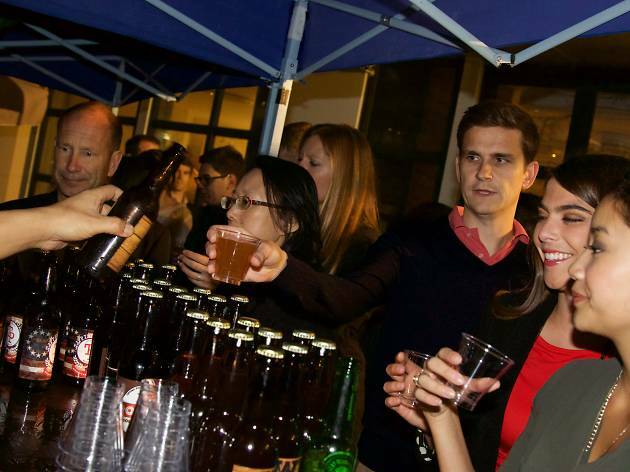 Brick Lane’s annual craft beer festival is back after taking a year break. 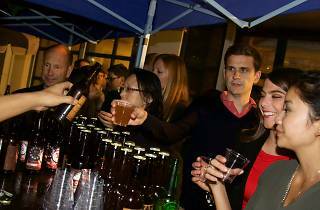 Celebrate Hong Kong SAR Establishment Day with free-flow craft beer, great British fare and lively music as you enjoy front-row seats to the July 1 fireworks from the Brick Lane outdoor terrace. You can choose between a sit-down ticket with beer and dinner or a stand up ticket with beer and canapés. Either way, there's plenty of fun to be had.